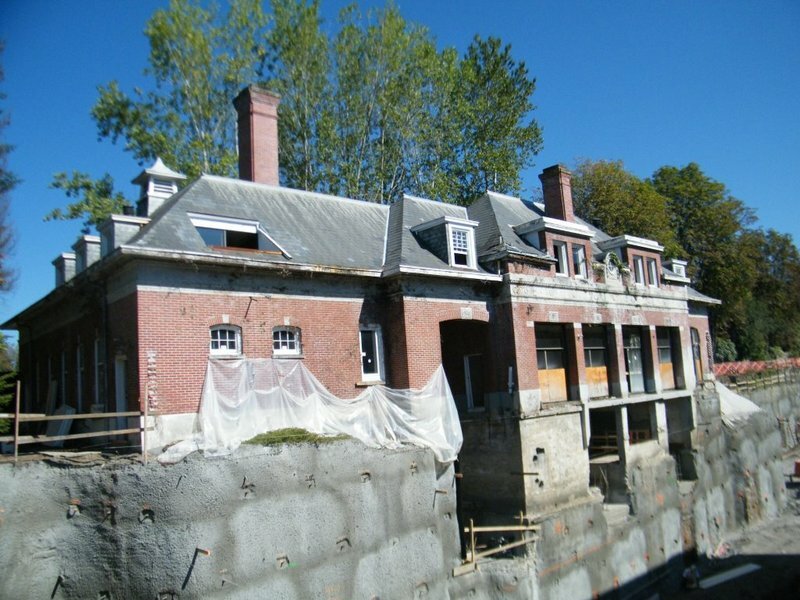 Shannon Mews is the second mansion built by Vancouver’s first millionaire, Benjamin Tingley Rogers. 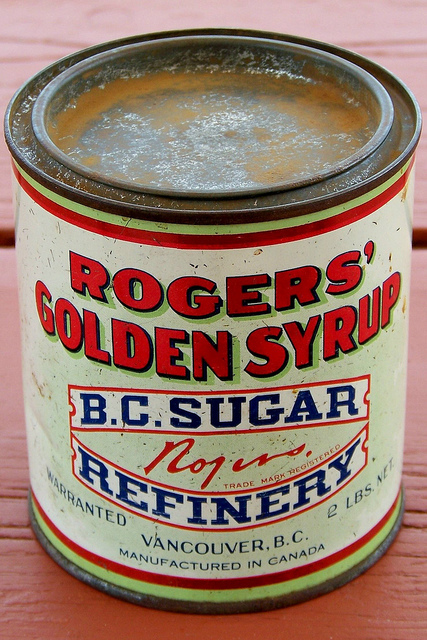 BT Rogers, an American sugar producer, came to Canada in 1889 with a vision of starting his own sugar business. In 1890 with the City of Vancouver’s blessing, Rogers opened the British Columbia Sugar Refining Company. His company grew quickly making Rogers a wealthy man. He invested his money into building two mansions which are historical landmarks today (Gabriola and Shannon Mews). 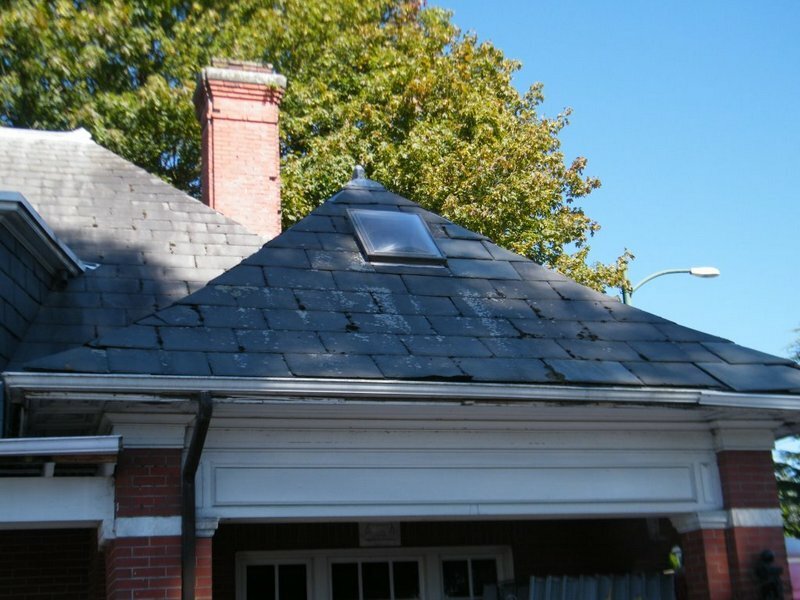 Incidentally, we replaced the slate roofing on the Gabriola mansion ten years ago with our North Country Semi-Weathering Green. Rogers purchased the 10 acre property for the Shannon mansion in 1912 and began building his home in 1915. At the time of building, the mansion had forty rooms and was the largest home west of Toronto. It took 10 years to complete because of the outbreak of World War 1 and the death of Rogers in 1918. Sadly Rogers never saw the completion of this stately mansion, gardens, gate house and coach house in South Vancouver. His wife and their children continued to live in the mansion until 1936 when it was sold for $105,000 to Austin Taylor (President of Bralorne gold mine). Taylor lived in the mansion until his death in 1965 and was eventually sold to its current owner, Peter Wall, in 1967 for $750,000. The estimated value of this land now is $43 million. Peter Wall a known developer in Vancouver has converted this property into multi residences. Once completed the estate will have sixty-eight homes, forty-one condos, fourteen townhomes. Eight homes in the main mansion, one home in the gate house and four homes in the Coach House. Another 385 homes are planned for future phase. These homes are 1150-2815 square feet, the average price is $1.1 million and ready for occupancy Spring 2015. 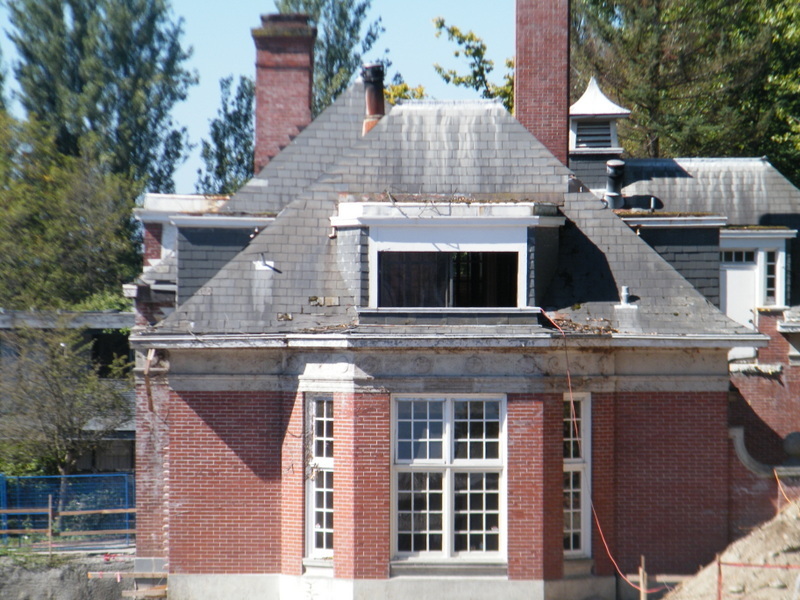 The property has been known over the years as a gathering place for Vancouver’s high society, wedding site and a concert venue for Vancouver Symphony Orchestra. The pilot episode of the TV show Smallville used the interior of Shannon Mews for the Luthor Mansion. The pre-restoration pictures will give you a better idea of the work involved in restoring this beautiful mansion back to its glorious state. 55 squares of our North Country Semi-Weathering Vermont Black slate (20” x 10” x ¼”) was supplied for the Coach House. Check back with us in the Spring of 2015 so you can see our new slate installed on this property.